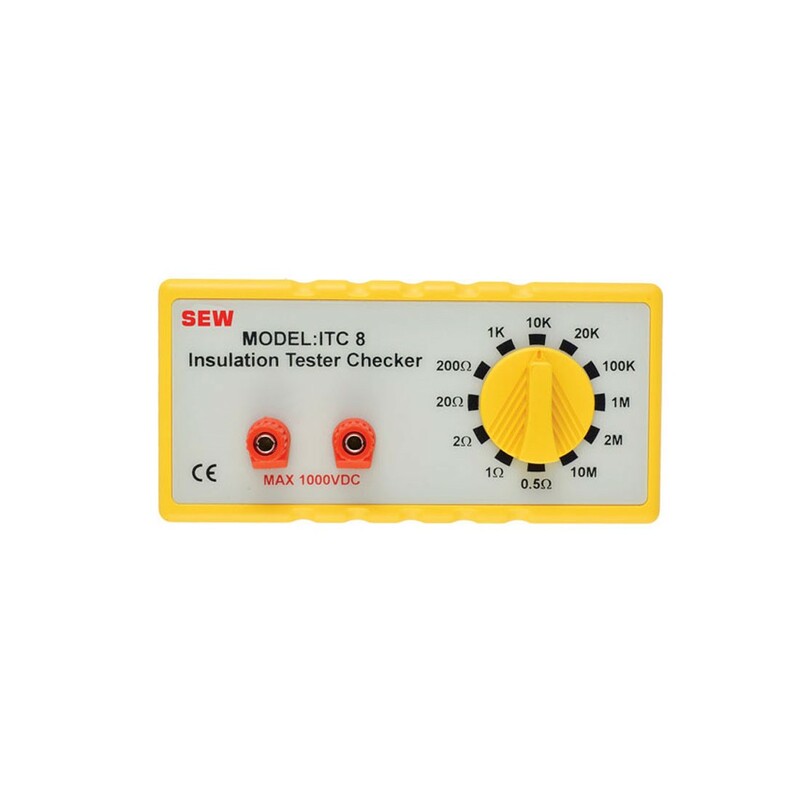 Used to check calibration of insulation testers and multimeters by provided a known resistance value. Choose from 11 ranges (0.5Ω to 10MΩ). Accuracy is ±0.05Ω to 2Ω and ±1% Reading from 20Ω-10MΩ.